Not looking for Dexion Pallet Racking – Click here to return to our Identifier or Contact Us! 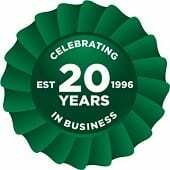 Dexion have been offering cutting-edge storage solutions to businesses in the UK for more than 70 years. Dexion is arguably one of the most popular pallet racking systems in the industry. The Pallet Racking People can help you configure your warehouse in a variety of ways by utilising the different storage applications with the Dexion pallet racking range. Dexion P90 is one of the two main systems that Dexion manufacture. It is one of the most utilised and popular pallet racking systems amongst our customers – available to a height of 30 meters and varying in both widths and depths, Dexion P90 is an ideal solution for any storage space, operation or pallet size. Dexion Mk3 was superseded by Dexion P90 but you can still get a new Dexion Mk3 compatible system to match to your current pallet racking application. Just send our experts a photo of your beam to frame connection and our experts will identify within minutes the system you have to ensure that you are getting the right system. Drive-in racking is a space-saving solution that we can offer in new Dexion materials. With the aid of a forklift, you can place and store large amounts of similar products for up to 90% floor space efficiency. This is a first-in-last-out solution that will allow block stacking and eliminates the need for aisles. 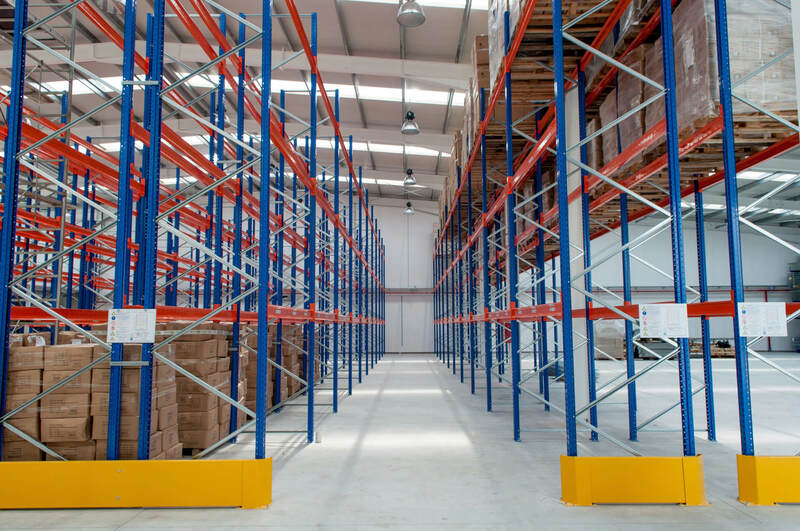 The versatility of new Dexion pallet racking available from Advanced Handling and Storage Ltd allows our experts to tailor and configure layouts of pallet racking to suit your exact requirements. We can deliver directly to any UK location. We also offer a nationwide installation service by our SEIRS approved pallet racking installers.